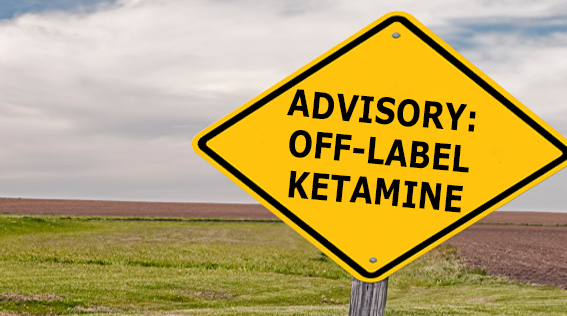 Ketamine has been used for years as an anesthetic agent. It is also a drug of abuse. Lately, Ketamine clinics have opened around the country for the management of treatment resistant depression and regional pain syndromes. 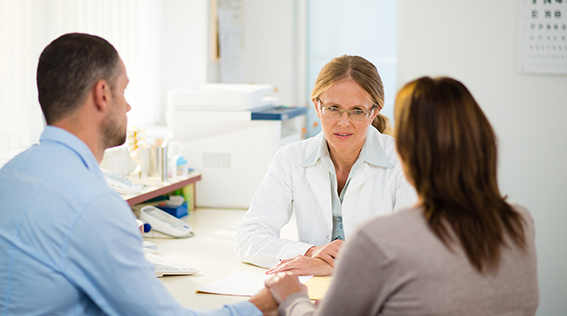 The Louisiana State Board of Medical Examiners (LSBME) recently issued an advisory opinion on the use of Ketamine. It should not be used for depression or other mental disorders, or for chronic pain. 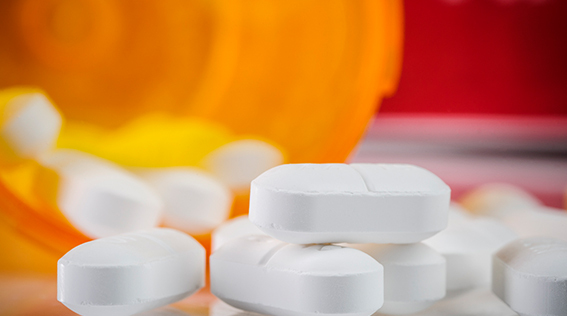 To do so may be deemed unprofessional by the Board and may result in Board action against the Louisiana prescriber. To read the full LSBME advisory opinion (La. Rev. Stat §§37:1261-92), click here. To speak with a LAMMICO Risk Manager for supplemental patient safety consultation, please call 504.841.5211.